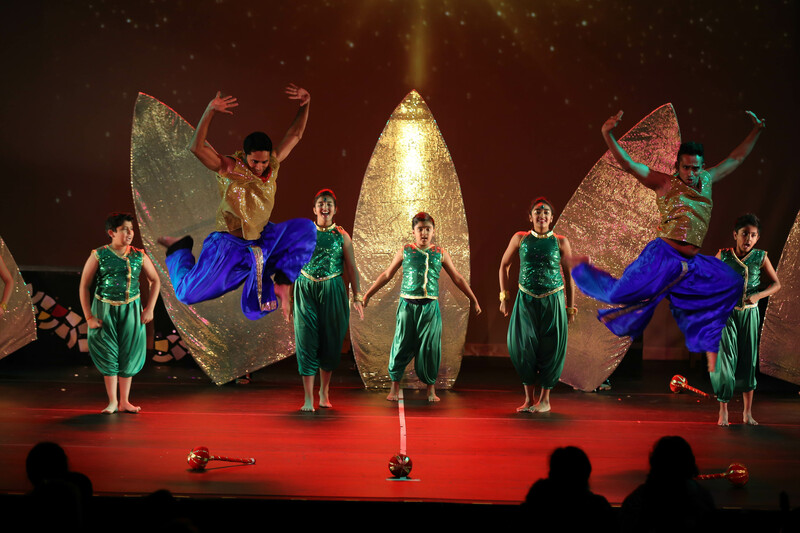 The global hub of the performing arts, New York saw the premiere of ConfiDance, a dance show conceptualized by ace Indian choreographer Shiamak Davar that takes place in annually in multiple cities around the world. 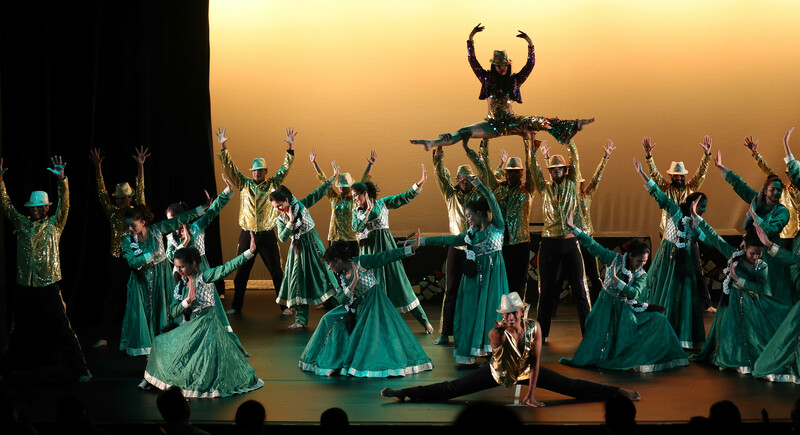 The world’s biggest dance academy gives an opportunity for local talent to become a part of the SHIAMAK Dance Team where they train under the guidance of their senior instructors. Each year, Shiamak choreographs the ConfiDance Show in India which performed by his local dance teams globally in an effort to showcase their training, versatility and give them a platform to experience the power of performing on stage in front of a live audience. The show had it all – technique, emotions, drama, entertainment and energy. The performer serenaded the stage with various styles matched with beautiful costumes and props, magnificent choreography and exciting visuals. 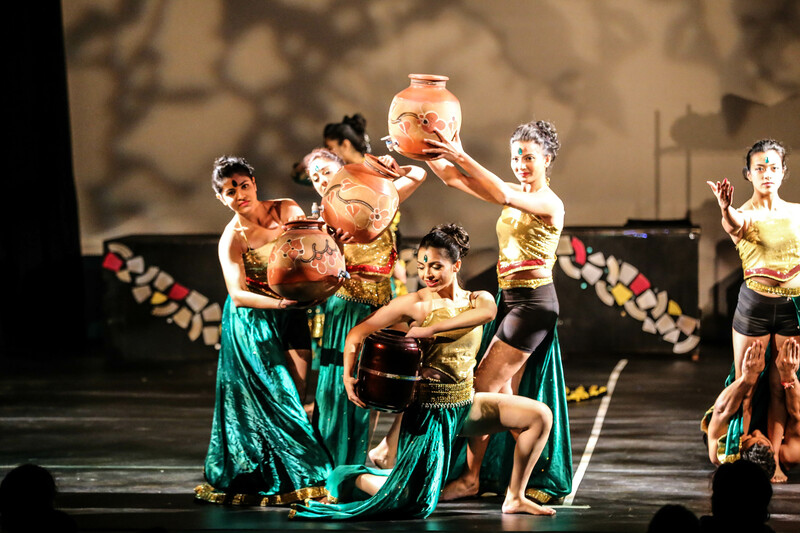 From repertoire pieces of Shiamak Style on Nahin Saamna to the latest Bollywood hits like Kaala Chashma and Baby ko Bass, to musical interpretations of movies like Bajirao Mastani and Omkara; the audiences were in for a treat. The Hip Hop act had an interesting twist with the performers dressed as seniors dancing to the new age style! 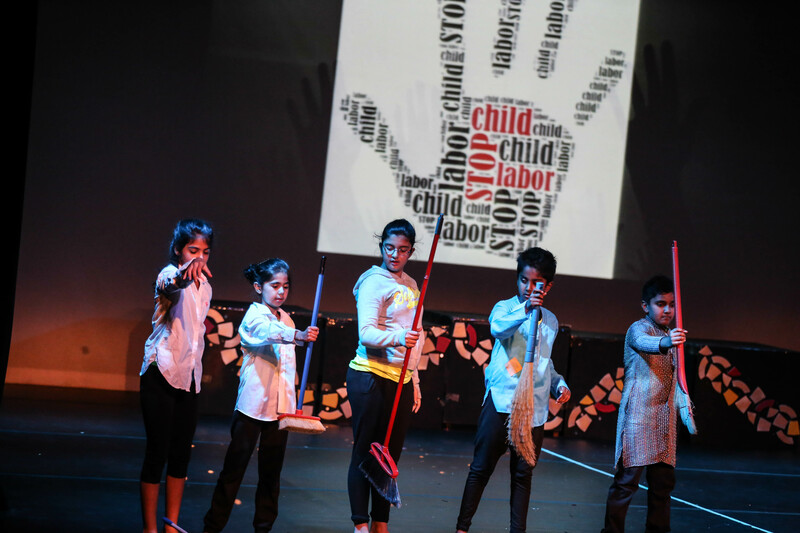 The showkids who are the younger dance team gave an animated performance on the Minions and had the spectators in tears with patriotic performances on Vande Mataram and Hanuman Chalisa. Other acts that need a definite mention are are girls’ performances on Kaante Nahi Kat Te and Formation by Beyonce. Overall, the show had all the elements of a complete entertainer! 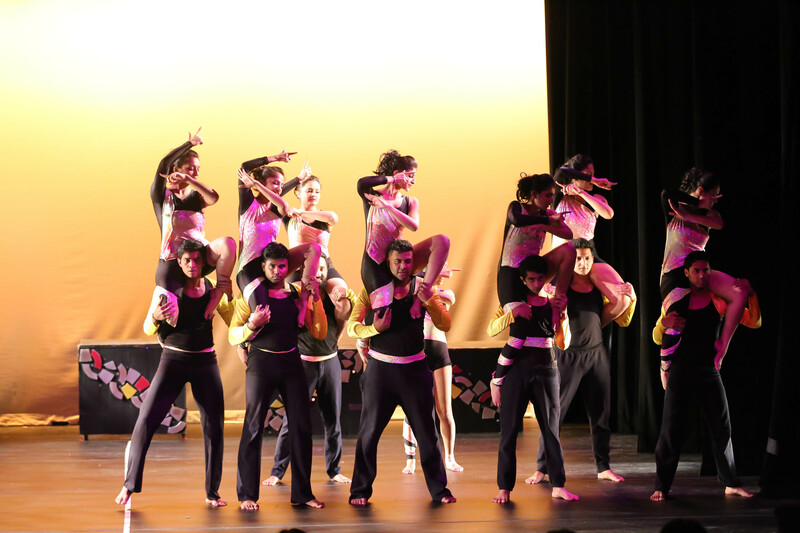 The SHIAMAK USA team is gearing for their next show Winter Funk on 4th of December 2016 where they continue to spread the joy of dance.